There are lots of environmental and economic benefits to recycling vehicles. Learn more by reading the article below. 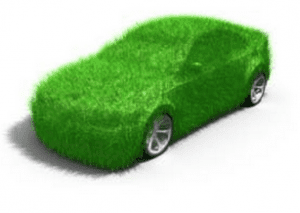 How Much of a Vehicle is Recycled? Cash for Trash will purchase and recycle any vehicle or machinery made out of metal. With more than 7 years in the scrap metal industry, we believe in recycling as much metal as we can, ensuring that very little, if any, ends up in landfills. We are the leaders in junk car removal and will pay you cash for your scrap car. Contact us for efficient and friendly service. Our scrap car removal for cash offer applies to vehicles in Ottawa, Gatineau, Orleans, Renfrew, and all surrounding areas. 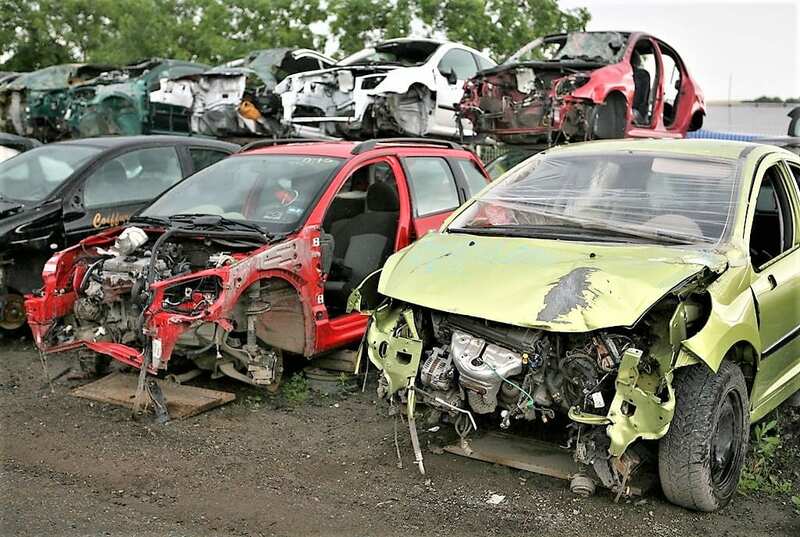 Whether you are an official auto wrecker or just want to get rid of that scrap heap that’s been in your yard for months, contact us, and consider it gone – with some cash in your pocket for good measure! Our team has the know-how and professional skill levels, and this is one of the numerous things that we feel proud of. It’s no accident that we are recognized as the leaders in scrap car removal in Ottawa. Ultimately, you can take care of that scrap automobile once and for all. The procedure is extremely convenient for you. Call 613-831-2900 extension 1 to get a quote for your vehicle.